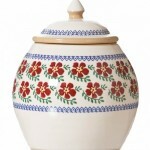 View Cart "Pip Studio Floral Khaki Bloomingtails Bowl" was successfully added to your cart. 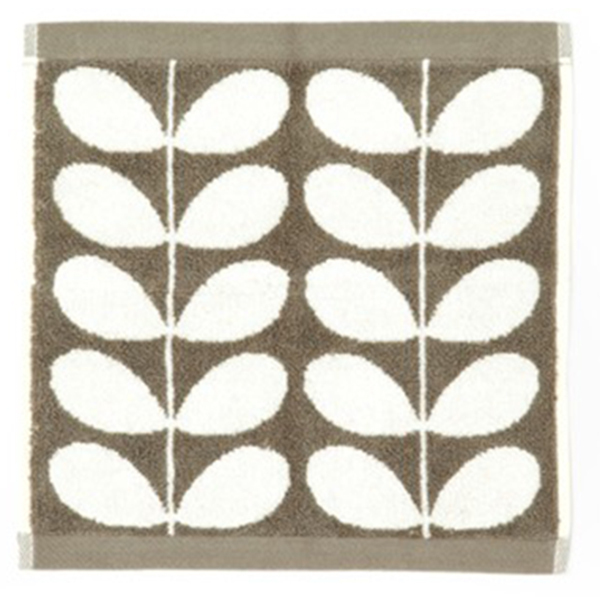 Designed to sit in blissful harmony with our tabletop offerings (and can be partnered with its peppery twin). Also, this piece actually does work and salt will exit when requested. 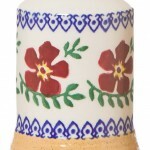 Categories: Giftware, Pottery, Tableware. 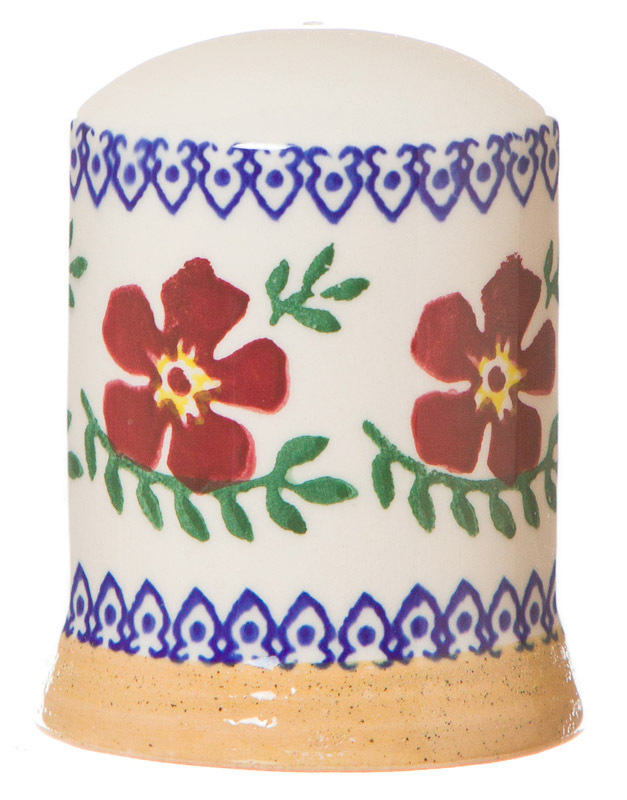 Tags: nicholas mosse, old rose, pottery, salt cruet. 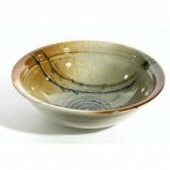 Brand: Nicholas Mosse Pottery. 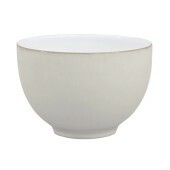 A beautiful and functional Tall Noodle bowl from Denby’s new Natural Canvas range. 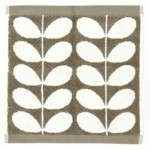 New to the Sping to Life collection. 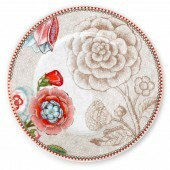 17cm premium porcelain cake plate beautifully adorned with illustrations of blossoming roses and elegant tulips. 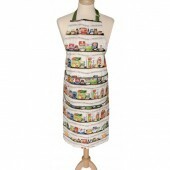 Simone Walsh The Irish Larder Cotton Apron.